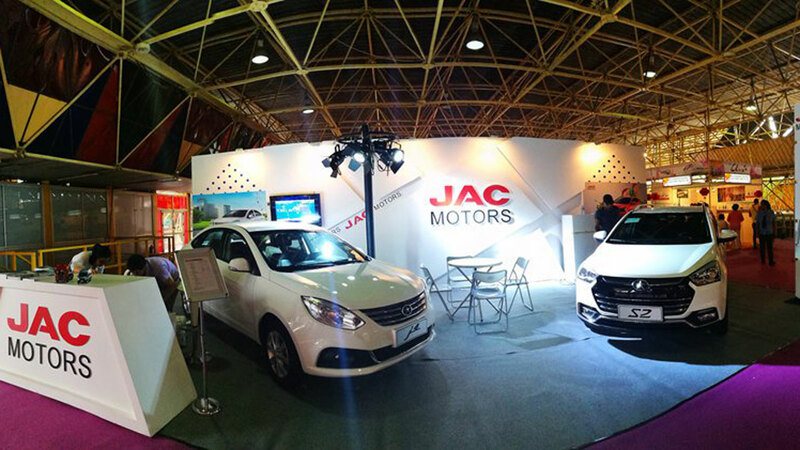 JAC Motors, represented in Nigeria by Elizade Autoland, is targeting the top three position for international auto brands in Nigeria in the next five years.JAC official in charge of the African market, Lyrida Lu, revealed this to journalists at the company’s showroom in Lagos. Lu explained that the process of achieving the goal has started with Elizade setting up a Semi Knocked Down, (SKD) assembly plant in Nigeria and a unique marketing strategy by the company.“We have an SKD assembly plant in Nigeria. All our vehicles will be assembled here as we are bringing them in SKD status, which will bring down the prices of our products. In five years, we expect to be top three international auto brands in Nigeria with our range of world class products,” he said. 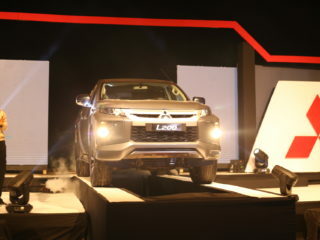 According to him, JAC already ranks among the first three leading brands in the light truck market in the world.“Our light duty truck annual sales is among the top three in the world, behind Isuzu and Fuso and our target is to overtake these brands in the next five years,” he said, adding that they are going to achieve this by producing better quality products at competitive prices. 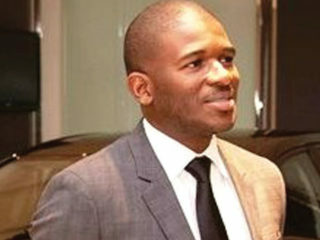 On what Nigerians should expect from the company in the next few years, Lu said: “We are bringing world class products to the Nigerian market which cuts across the various auto segments where we compete, including pick-up, light trucks, SUVs, Sedans, minivans and multi-purpose vehicles.”He expressed optimism that the target will not be far-fetched because JAC Motors has the right products and a good partner (Elizade Autoland) in Nigeria and over four decades of experience in auto business. 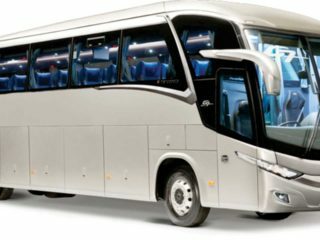 “We are bringing the new T6 pick-up and minibus which looks like Mercedes Benz sprinter bus. 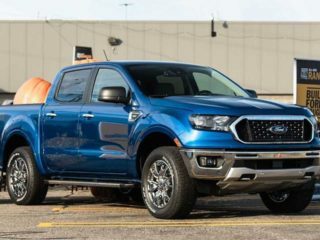 We are increasing the passenger vehicle line up by adding S4 by next year while the S2, S5, S7 and multi-purpose vehicle M3 and M4 will be available in Nigeria this year”, he said.For the full range being launched into the Nigerian market, Lu said that the products will be adequately supported. He said that they have good incentives for their representatives to enable them take care of the customer’s vehicles.“We shall provide spare parts, service support while JAC engineers from our headquarters are always available to back up the brand with Nigerian trained technicians,” he added.